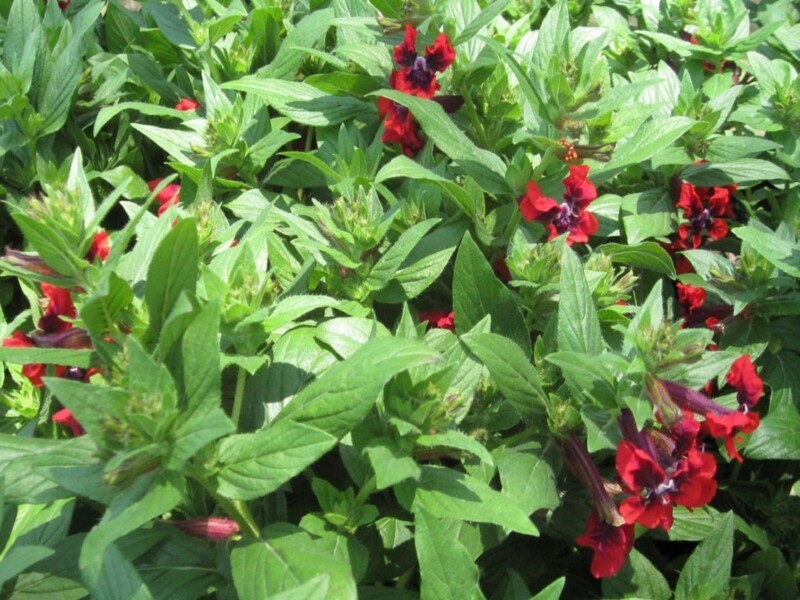 Comments: This is an excellent summer flowering perennial and often used as an annual in colder parts of the country. It starts blooming in spring and will bloom through the fall. Provide full sunlight and a well drained soil, preferably in a raised bed for best performance. Totally tempted cuphea has received many awards in recent evaluations in southern states. It is a particularly good choice for containers like hanging baskets.